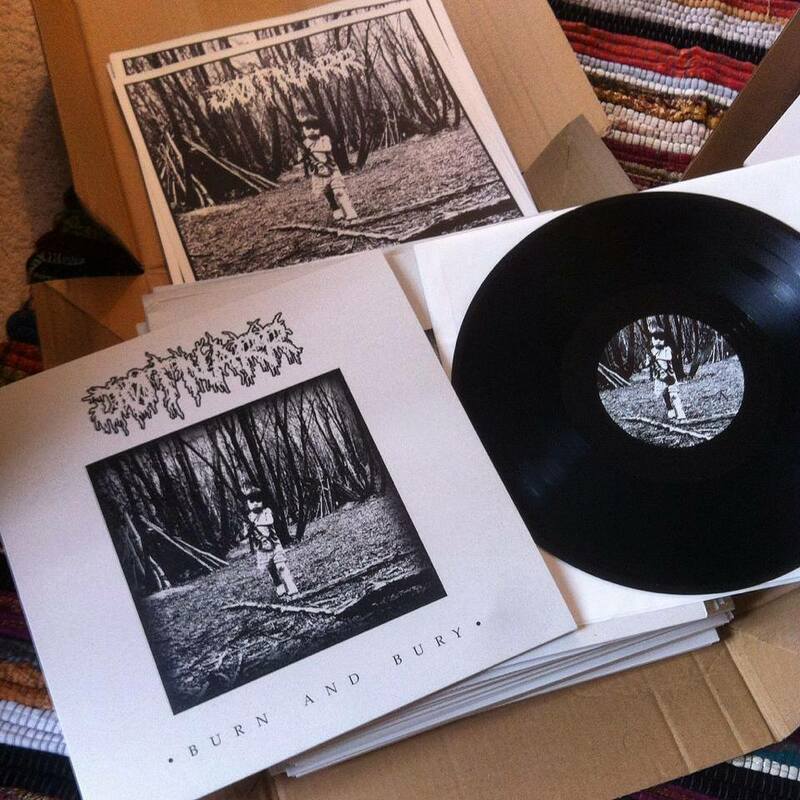 The wonderful people at Vetala records sent a copy of JØTNARR’s excellent 'Burn And Bury'. It comes packaged in a matt finish cardboard sleeve. Looks like it may have been made from recycled paper, brilliant! I'm an eco warrior as well as a fan of heavy music so this was very pleasing. On to the music; 'Rise By Sin' begins with the type of black metal riffing normally reserved for Norwegian bands. The screams are harsh and twisted but not too lo fi. The riffs slow to a crushing, sludgy hammering riff which will put many generic sludge bands to shame. 'Sunless' is simply a beautifully stunning track. The opening picked, clean guitar sets the tone for the melancholy of the song itself, it's one of those melodies that will get stuck in your head no matter what your musical preferences are. The same riff is played with distortion before the frantic, buzzsaw strumming provides twists and turns that will keep listeners entertained. Fans of the likes of Taake will love 'Hernswolf'. It's certainly got plenty of bite and the flourishes of palm muted chops towards the end will make you nod your head approvingly. 'Waldeinsamkeit' has another beautifully melancholic guitar riff which builds slowly before melting faces and freezing bones. Imagine corpse painted warriors on horseback, battling across Arctic tundra, this is the perfect soundtrack; gritty and triumphant. A noisy yet perfectly executed guitar solo brings forth the final curtain. It's all over far too soon. JØTNARR how plenty of promise on this release and could grow into one of the leading names in British underground extreme music should they keep up the amazing work. Expect great things from this band in the coming years.